This is one of the favorite selfic bracelets of people of all ages, around the world. The function of this bracelet is to tune and harmonize the different psychic parts of the wearer so that inspiration can freely emerge. 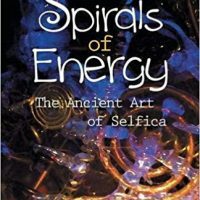 It creates an energetic containment of the wearer’s life force, so that there are no dispersions and the talents already present are enhanced and strengthened. 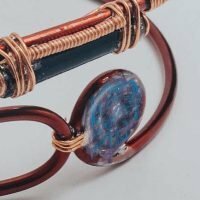 If you wish to focus the effect of your Creativity Bracelet on a specific project — for instance writing a book or composing songs —, or on a specific talent you wish to enhance —” i.e. cooking, dancing, writing, designing, playing … —, we can add a specific microcircuit to your Bracelet. This is one of the favorite selfic bracelets of people of all ages, around the world. 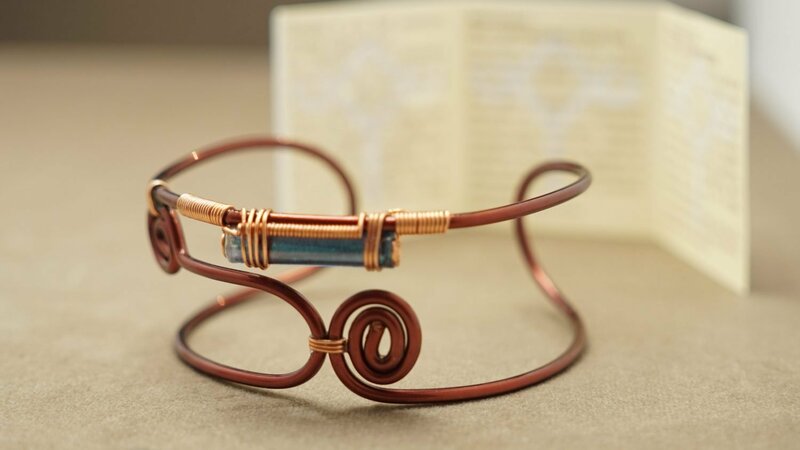 The function of this bracelet is to tune the different psychic parts of the wearer so that inspiration can freely emerge. 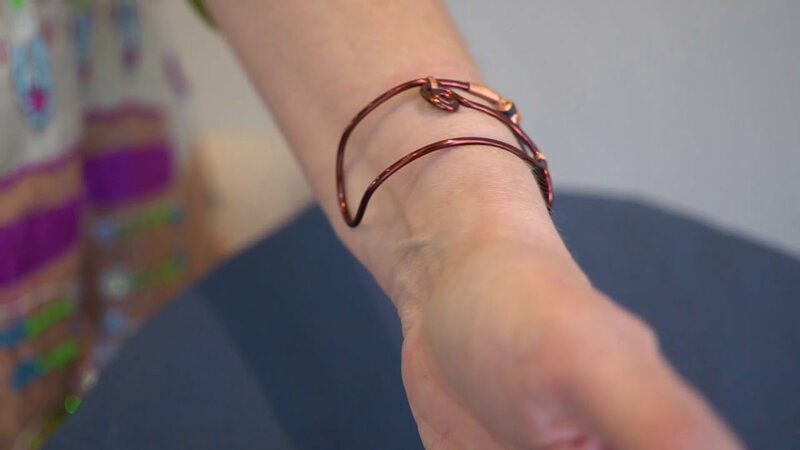 If worn continuously, the bracelet could change shape. This is a further indication that it is adapting to the energy field of the person wearing it. IMPORTANT! If you wish to focus the effect of your Creativity Bracelet on a specific project — for instance writing a book or composing songs —, or on a specific talent you wish to enhance —” i.e. cooking, dancing, writing, designing, playing … —, we can add a specific microcircuit to your bracelet.